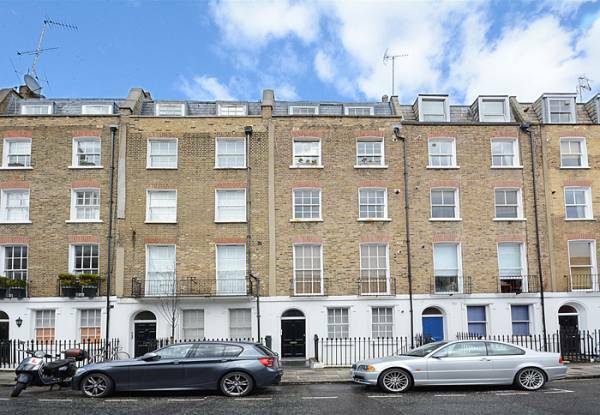 Located a short walk to Marylebone main line and underground stations one bedroom flat on the second floor of period conversion. 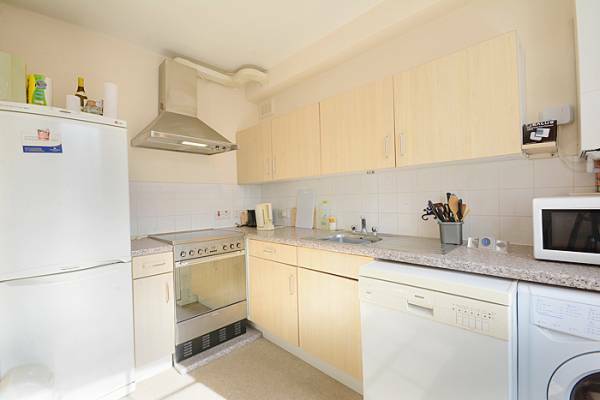 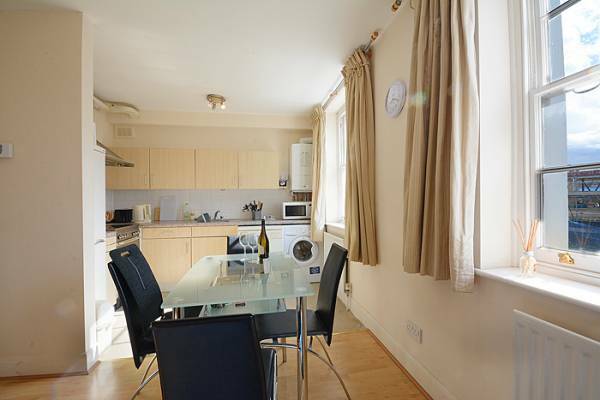 The flat is light, bright and fully equipped. 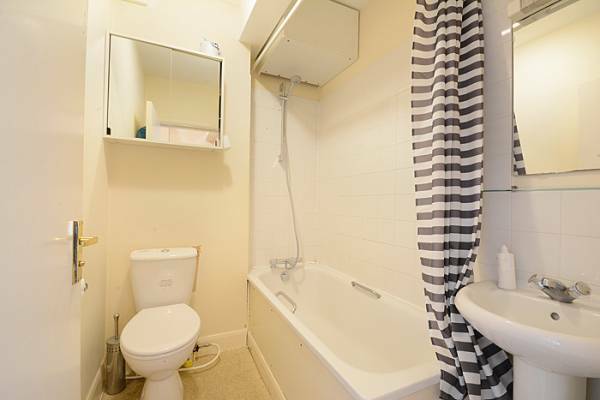 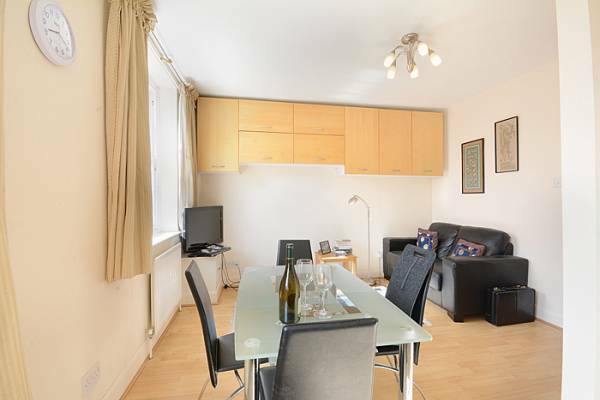 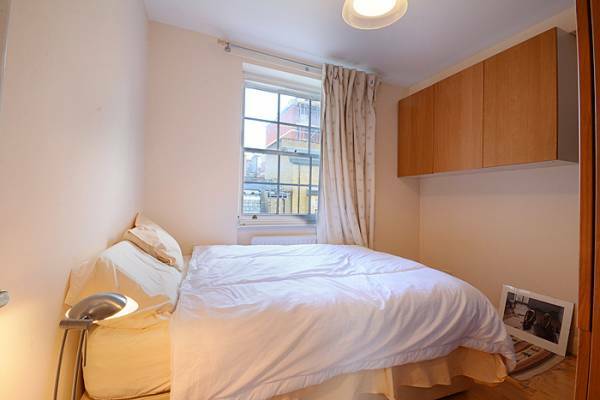 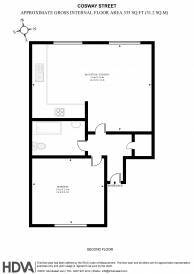 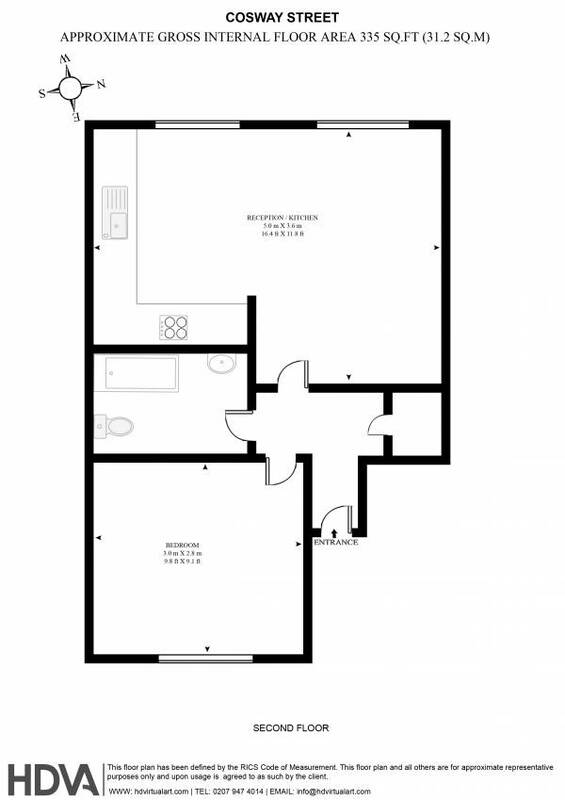 Double bedroom, bathroom sitting room and open plan fully equipped kitchen.